Contact us at (610) 485-1356 or complete the form below and we will contact you directly. Is your air conditioning system or heat pump in need of spring maintenance? Do you need a quick repair to get your system up and running? 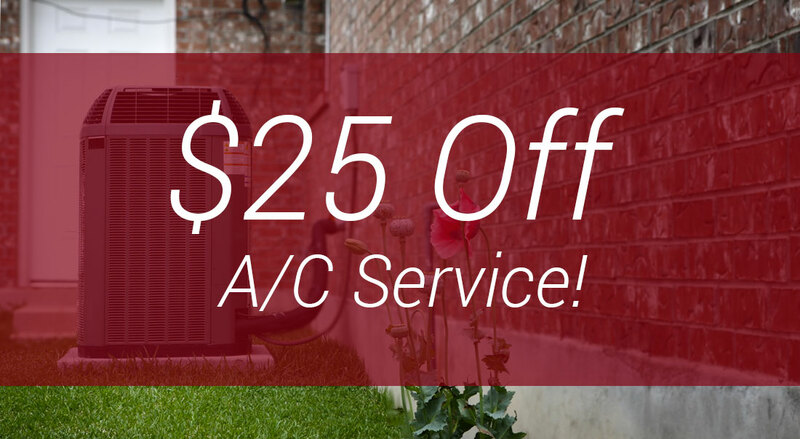 Regardless the reason, count on the cooling experts at Ferro to ensure your air conditioning system is ready for what summer 2016 has to bring. Our team is certified to with all major brands including Carrier, Bryant, Fujitsu, Goodman, Rheem, Trane, and Lennox. Count on Ferro for all of your cooling needs! $25 promotion cannot be combined with any other offer and has no cash value.